We will provide you with the most advanced online ticketing system that offers wide range of payment options for your ticket buyers. Create Your Event in 5 Minutes! See how fast an easy it is to setup, promote and start managing your events. Market and Sell event tickets online with the registration system. Check-In all your attendees while entering the venue. Export ticket sales reports needed by your accounting department. It's absolutely free to post and promote your free events using our most advanced online ticketing system. Pass on Fees, PAY NOTHING. When you sell tickets and registrations using ETICKETS.PH, you can pass on the fees to buyers. DO YOU WANT TO SELL YOUR EVENTS? Let's focus on making your event awesome. Essential tools to help you save time organizing so you can focus on selling and marketing out your event. Start accepting registration through your Paypal account for Visa and Mastercard payment. Validate payments via over the counter or online transfer. You can offer your ticket buyers a flexible payment scheme with 3, 6 or 12months to pay. Organizers can collect funds using Paypal, Bank Deposit and other merchant accounts. With embed codes you can display tickets, change the size widgets to fit on your website. Need help? We're here to help you with same day responses to questions you have. What's your t-shirt size, ETC? You can ask and collect responses from your customers. Create promos codes, to attract more attendees to buy tickets for your event. A great tool for runs, concerts and other events where you want to form team to drive more sales. We can setup an app for you with custom splash screen, schedule, classes and other event details. Instead of having Alpha list you can now use our App to search and check-in attendees. Just scan your attendee's QR ID using the App and start selling your future events. Quickly register and buy tickets from your phone, tablet and computer. Customize and send your attendees unique ticket design for your event. View orders by date range, payment status, search for specific orders, and export as needed. Instantly access a detailed report of your attendees and their orders details. 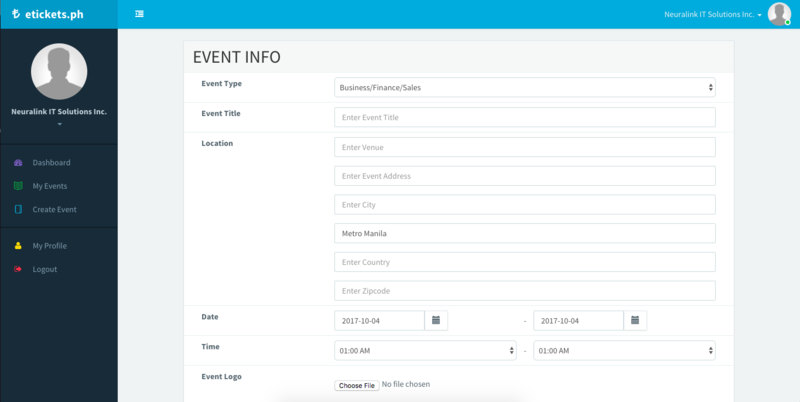 View breakdowns and export data of your event may it be online, offline or onsite ticket sales. 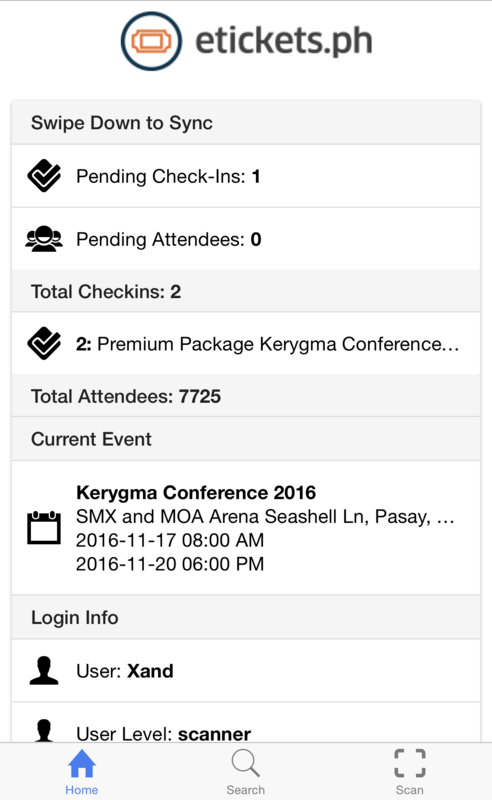 A user friendly mobile app that helps you search and check-in attendees during the event. The most awesome events happening this year! Limited slots only. Buy your tickets now! 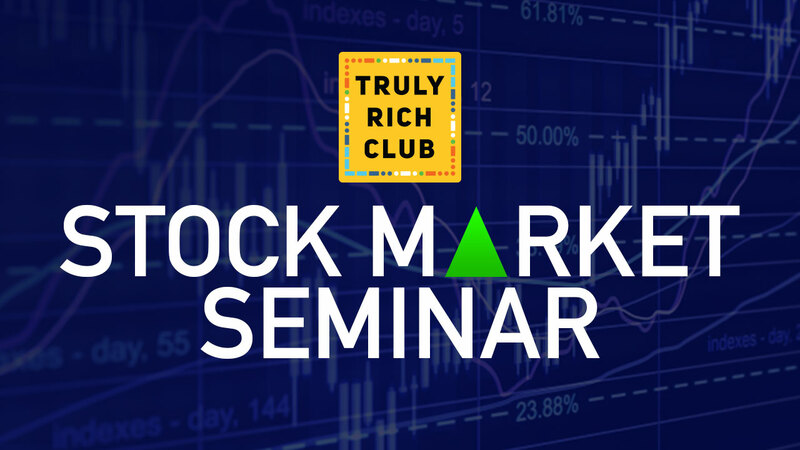 "A seminar for people who wants to learn how to invest in the Philippine Stock Market." 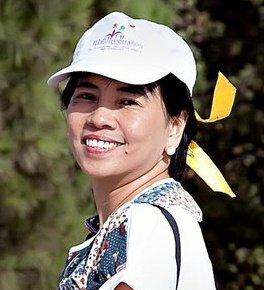 "3-day gathering of Catholics and Christians from all over the word to experience change and inspiration." 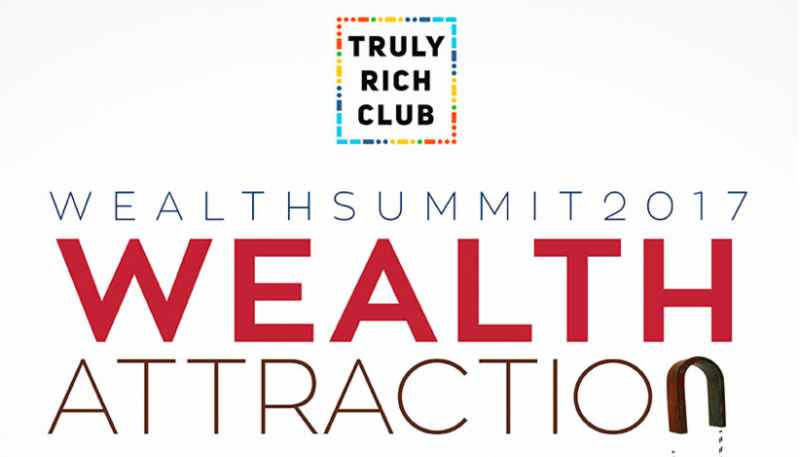 "Annual Financial Summit on How To Create New & Bigger Income Streams." 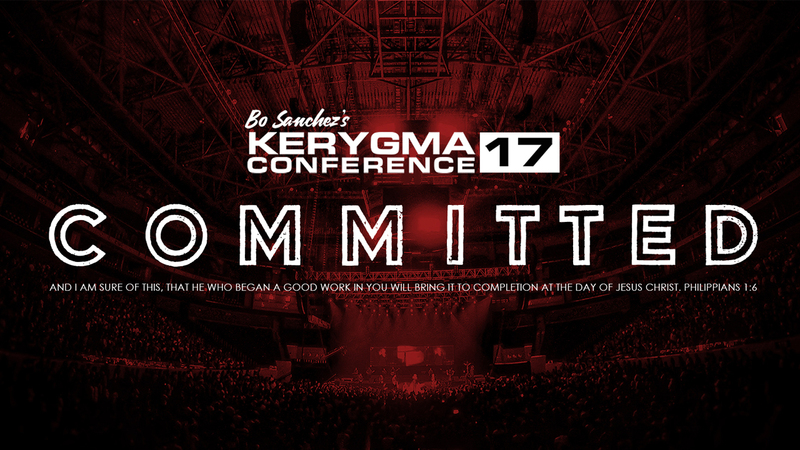 Join our growing community of events organizers and make managing your event successful. "From manual registration to automatic online ticketing system ETICKETS.PH helped us to easily organize registration for our events from start to finish." 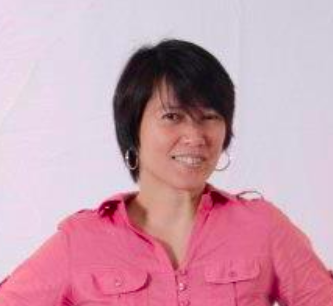 "ETICKETS.PH is an awesome enabler. Very flexible and accommodating, they allow our events to be the successes that they are." 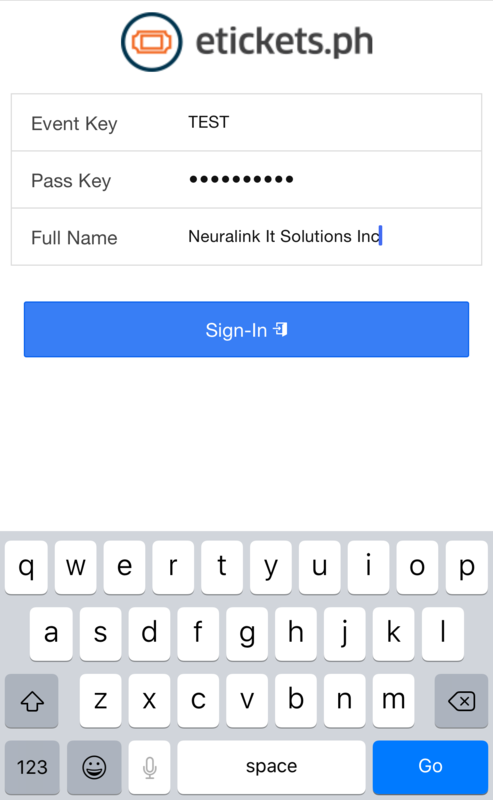 "This product works good and everyone can create nice looking event registration pages without coding very fast." Aside from a great company you need a reliable and advanced IT system to support your business. That's what we do with our partners. We help them grown their business more. Casuy Pte Ltd is a technology firm which the primarily goal is to develop products that engages the target market and audience of their clientele. Let's Focus On Your Event. We received your message and we will contact you as soon as possible. and we will get back to you via email as soon as possible.